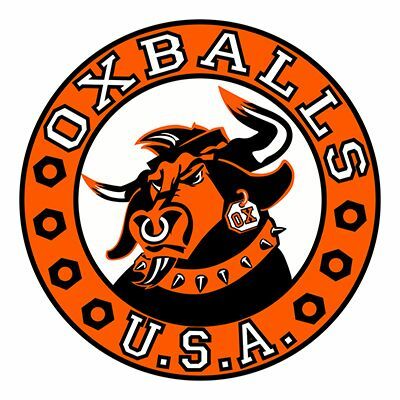 The Oxballs ballstretcher is the perfect accessory for men who love a serious stretch. This toy has a curved chamber, and pushes your balls down and away from your body. This toy is made from FLEX-TPR, a super stretchy material that is non-toxic and free from phthalates. This exciting accessory can be worn during solo or partner play - or you can wear it around the house for a perfect stretch and tug during the day. The Squeeze can be used with a water based lubricant and is easily cleaned with simple soap and water. This black ballstretcher is also available in clear and silver.